The Parish Council seeks to serve the community by providing a safe, well kept, harmonious environment in which everyone can flourish. Much of its effort goes in liaising with the District Council, the County Council and the neighbouring parishes. It provides information as requested by the District and County Councils, which will be used by those councils when making decisions e.g. planning. Problems, such as those involving highway maintenance, are referred to the relevant Council Department or Officer. The Parish Council also supports the local clubs and organisations with annual donations and it liaises with the school and the three village hall committees in the parish. 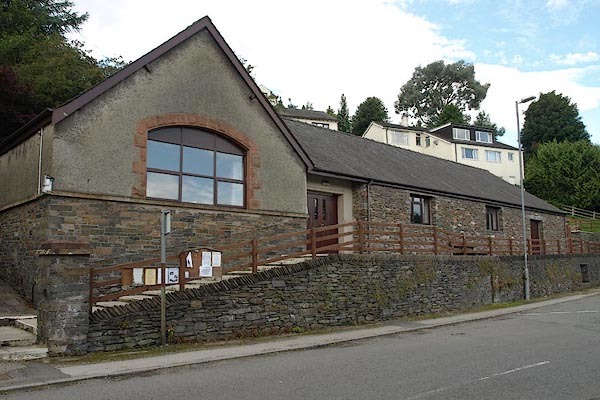 Parish Council meetings are held in Greenodd Village Hall on the first Tuesday of every other month, starting from the month of January. As well as the Parish Councillors, those present at the meeting include: the three District Councillors for the Low Furness District Ward, the County Councillor for the Low Furness County Ward, and also the Community Police Officer for the area. All of these are expected to give a report to the Parish Council, thus helping to sustain an open line of communication between all three tiers of local government. Occasionally, a meeting may be attended by the MP, or Officers from either Cumbria County Council or South Lakeland District Council. The majority of the funding for the Parish Council comes from the parish precept, which forms a very small part of the total annual household rates bill. It is set annually by the Parish Council, and it is collected, along with the other rate charges, by South Lakeland District Council. It also receives a small income from the garages, car parking areas and woods which are in its ownership.